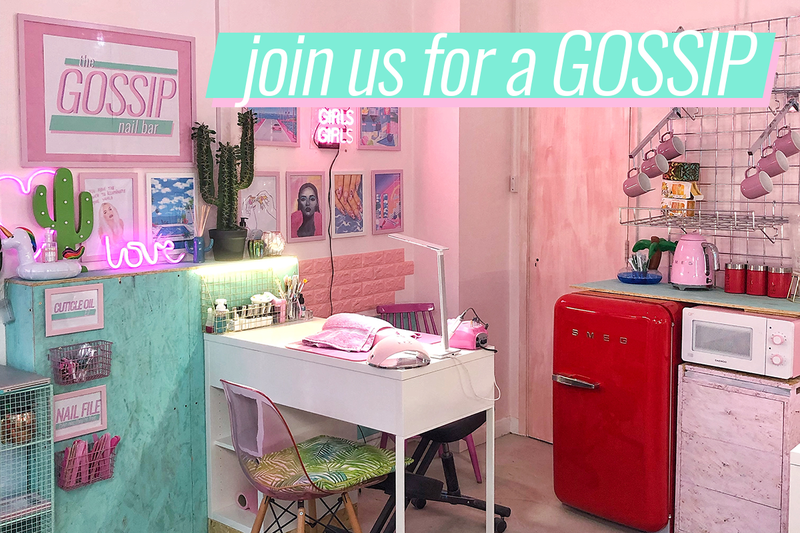 The Gossip Nail Bar is an exciting, cruelty free and vegan nail salon in Bristol’s trendiest part of town, Old Market. 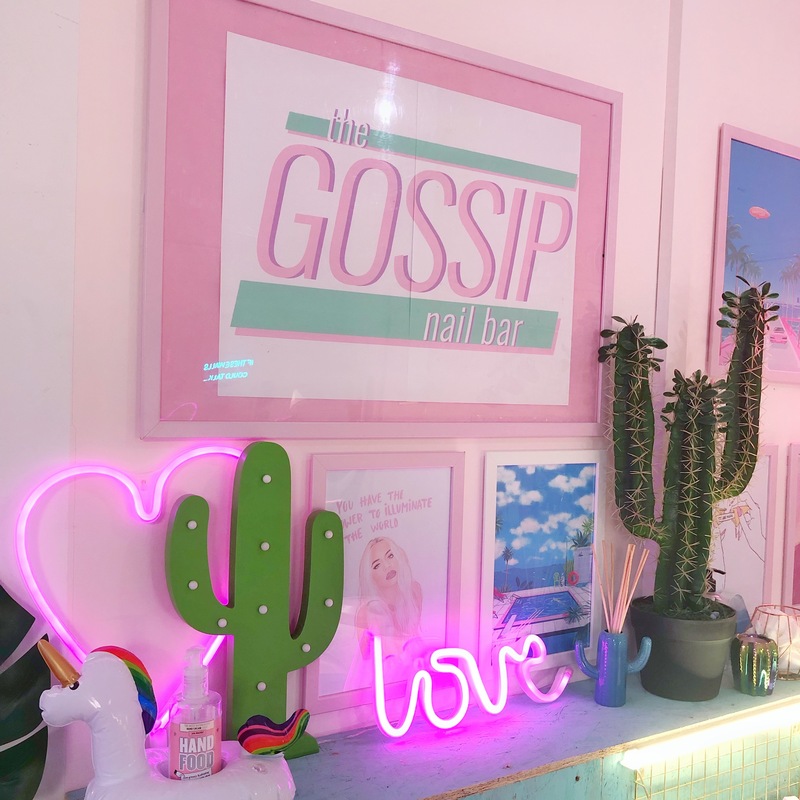 Influencer @EmilyGossip, launched The Gossip Nail Bar late 2017, in a totally instagrammable setting. 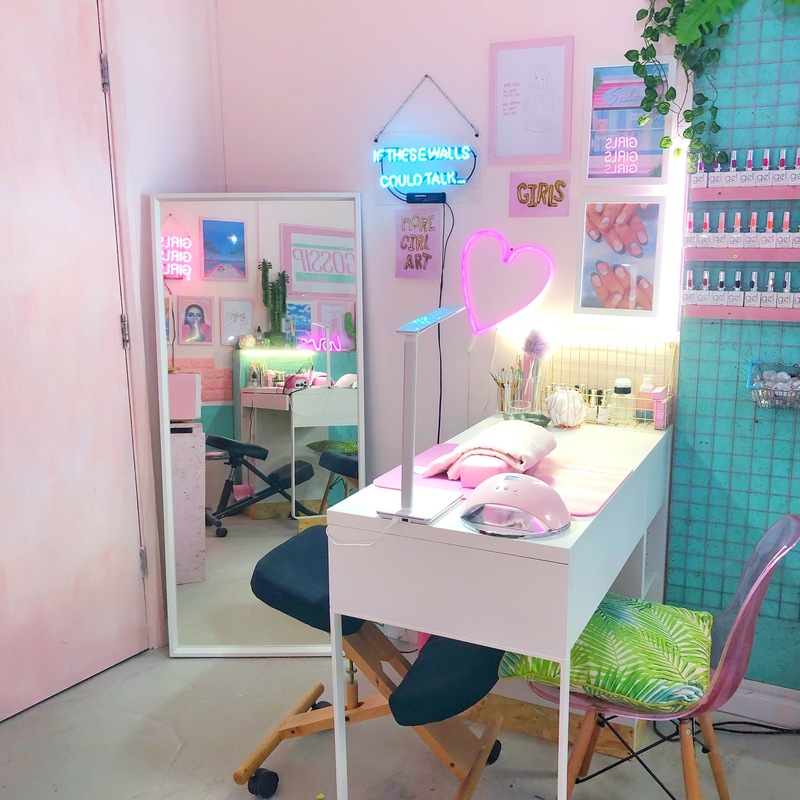 The fresh vibing Bristol nail salon offers you the latest nail trends and high quality, vegan and cruelty free nail products and freehand nail art. 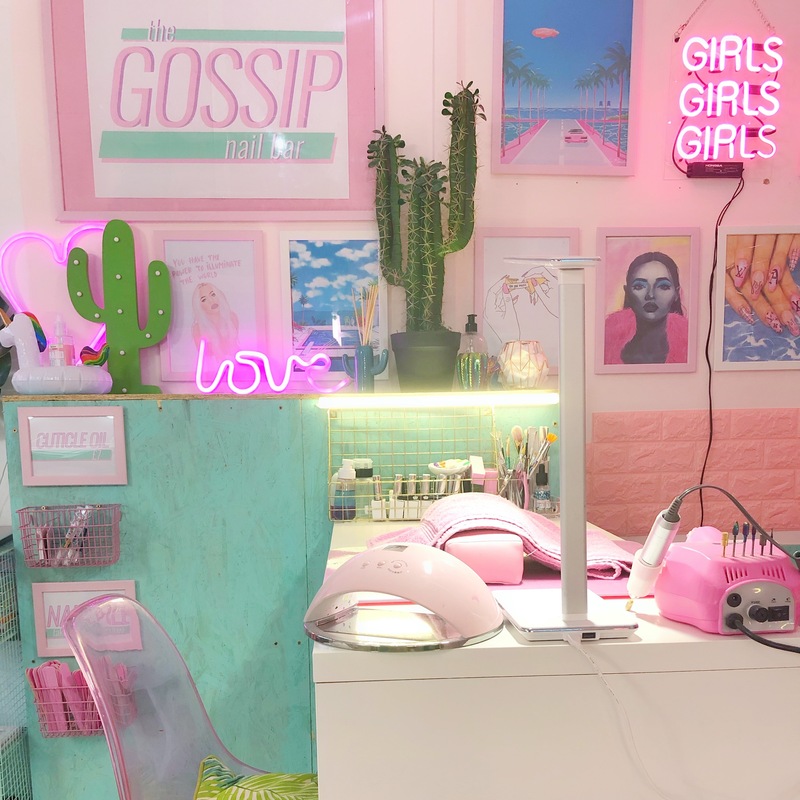 You won’t find basic nails here, it’s all about cute mani’s and fierce nail acrylics.